The public will be given free access to over 800 buildings across the capital when the world’s largest architecture festival returns on 22-23 September. Open House London (OHL), run by charity Open City, gives people a chance to poke around usually private edifices for design inspiration, as well as enjoy walks, talks and tours across the capital. A number of places in Hackney are taking part this year. The Geffrye Museum is opening its restored 18th-century almshouse to offer a rare glimpse into the lives of London’s poor and elderly in the 1780s and 1880s. 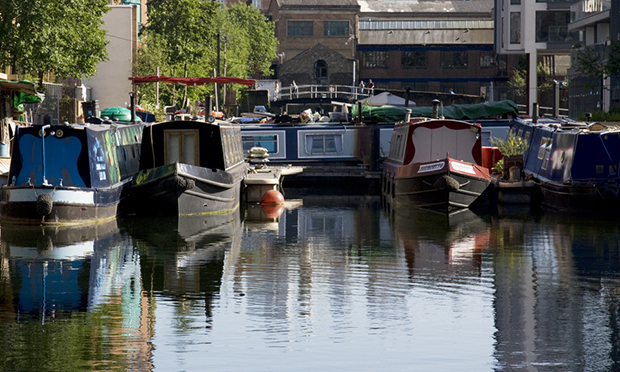 Meanwhile, the Canals in Hackney Users Group is inviting the public to Kingsland Basin Moorings to see how six-foot narrowboats can provide design hacks for living in confined conditions. 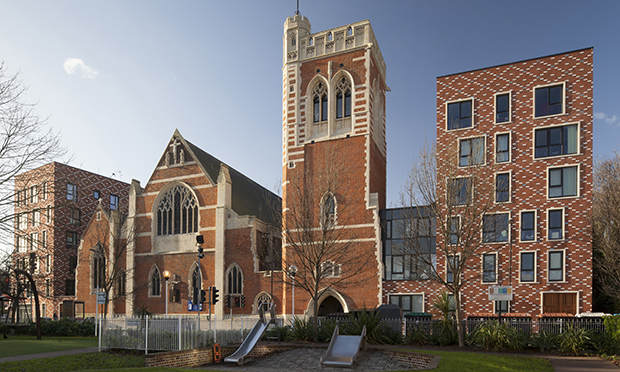 St Mary of Eton, a refurbished Grade II-listed church with new community facilities and housing, is also inviting design worshippers to have a snoop around. The Hackney Wick church has won numerous awards, including one from the Royal Institute of British Architects (RIBA), so expect a big congregation. Not far away, Here East, a huge campus of creativity, will throw open the doors to its work spaces, artists’ studios and event venues. A couple of residential homes will also be on show, including one where a sunken bath has been incorporated into the ground floor flat of a period property – a design that took home New London Architecture’s ‘Don’t Move, Improve!’ award last year. 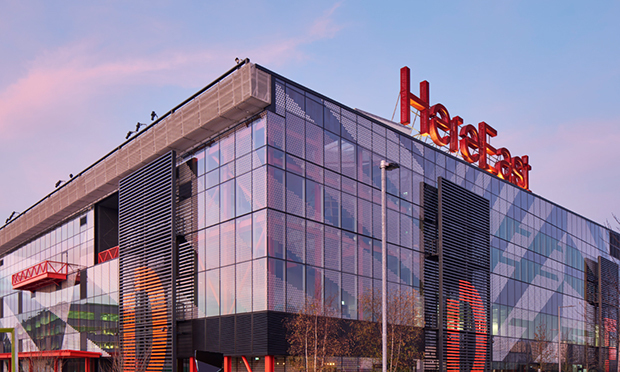 Open City director Rory Olcayto said: “From Hackney Wick to Park Royal, Wembley to Nine Elms and the ever-changing Kings Cross, Open House is shining a light on the places shaping the capital with striking landmark buildings and new approaches to town planning.